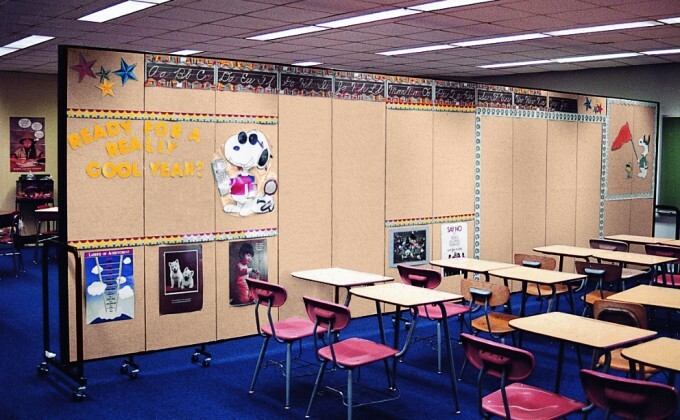 Each year, more and more art departments are discovering that our Standard portable room dividers should be a staple for their art program. 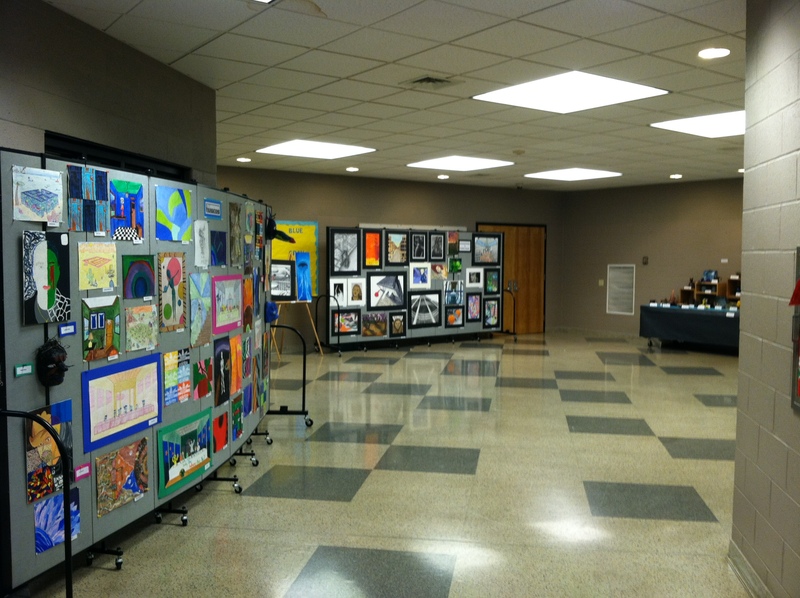 Cedar Crest High School in Lebanon, Pennsylvania purchased two 6′ x 13′-1″ (7 panel) Standard portable room dividers to use mainly for their annual art shows and science fairs. 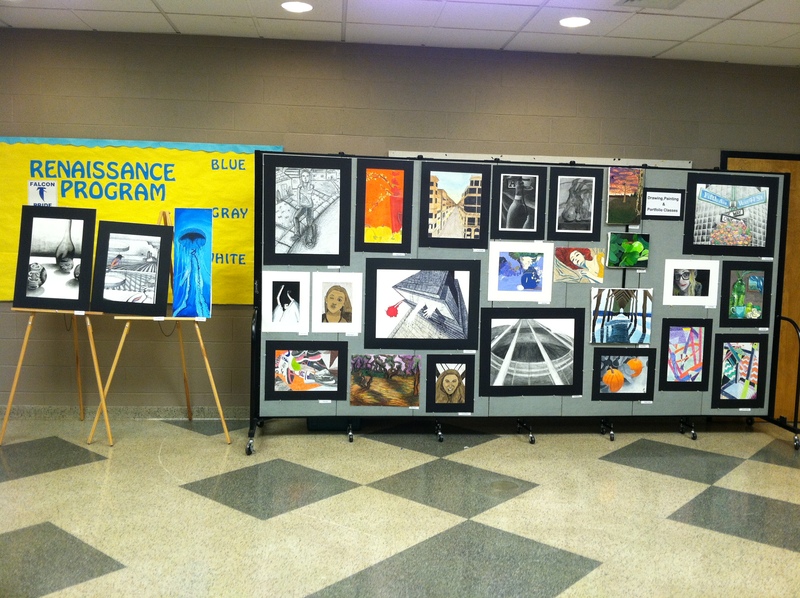 Each year, Cedar Crest High School hosts both art shows and a science fair. 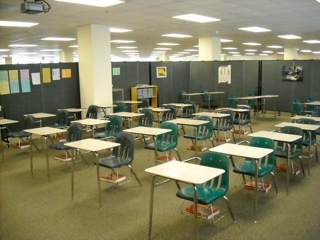 The dividers display everything neatly and conveniently and the dividers that they purchased can hold around 78 square feet of items, and that’s just on one side. 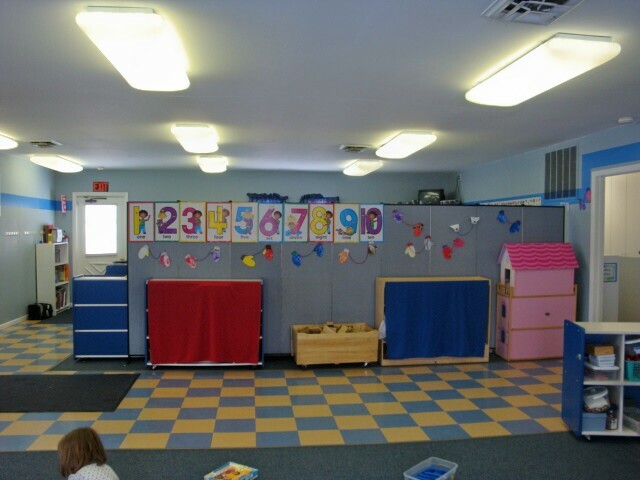 Panels are tackable and can accept push pins, tacks, and staples easily. Easily rolls from room to room. Flexible enough to fit almost any configuration. 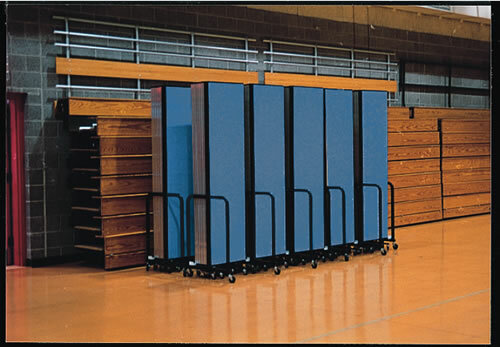 Can be stored in a closet or other small space (approx 2′ x 3′). 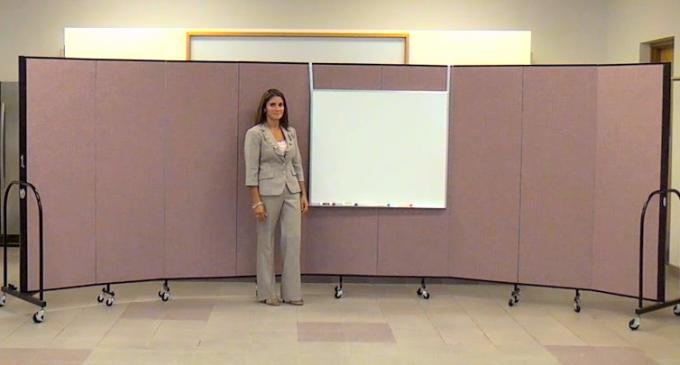 Multiple dividers can be latched together. Accepts tacks, push pins & staples. Panels will absorb up to 65% of sound. Environmentally friendly with 76% recycled material. 36 sizes to choose from. 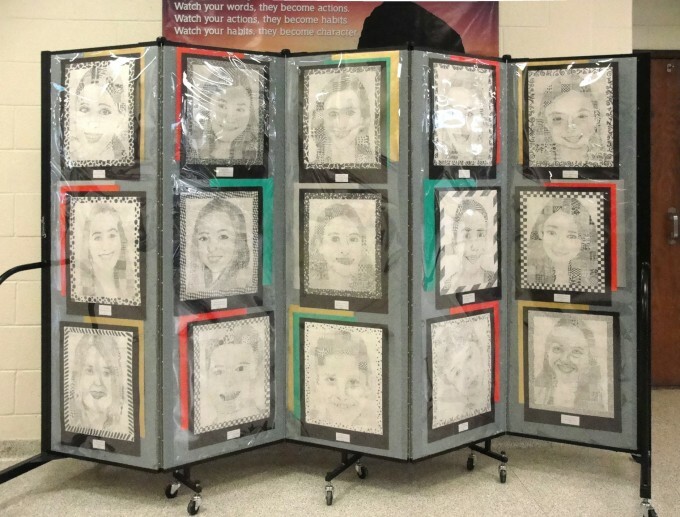 Take a look at more photos showing how other schools use Standard dividers for art and science projects.